Xenon 2: It's a fully sampled Megablast! Renowned as one of the first times a computer was programmed to successfully sample a pop song, with the power of the Amiga's sound chip. Even the Atari ST, which had been part used in the original song's creation, was unable to perform the sampling of the original track with anywhere near as much accuracy, having to rely on synthesizing these sounds. Anyone into 80s house music will recognise the song immediately, it's "Megablast (Assault on Precinct 13)" by Bomb the Bass. Tim Simenon (Real name of artist Bomb the Bass) took samples from the Sly And The Family Stone track "You Can Make It If You Try", with a theme inspired by the Splash Band track "The End (Disco Version) which was in itself inspired by the "Assault on Precinct 13" soundtrack. David Whittaker took point on this soundtrack and did such a great job with the conversion that it blew away anyone who bought the title in 1989. 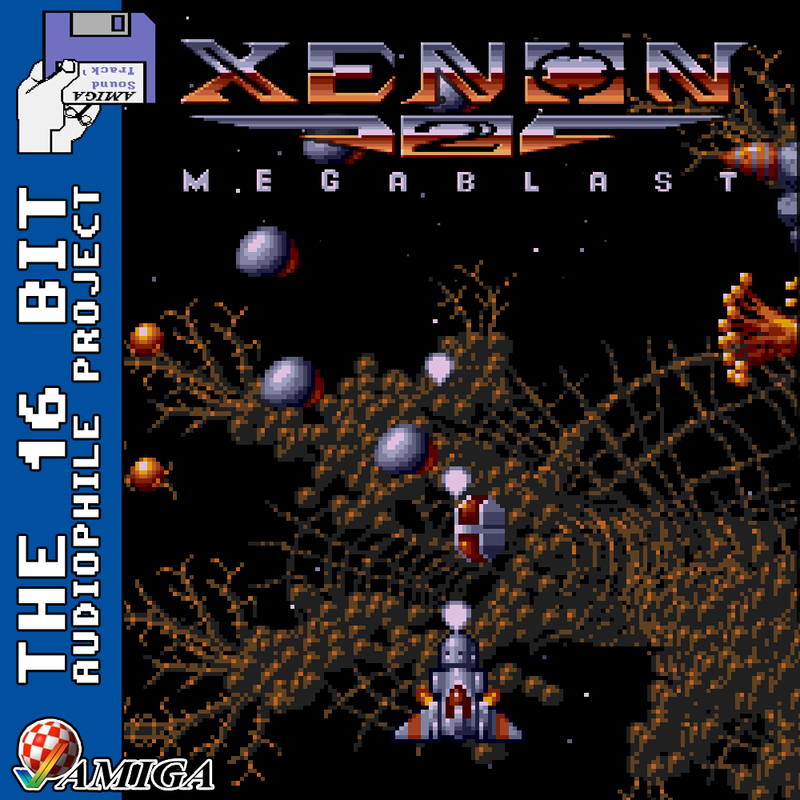 Sampling is commonplace nowadays, but in the late 80s it was in its infancy and Xenon 2 Megablast earns it's place in history at being one of the first games to perform these songs in-game with relative accuracy.